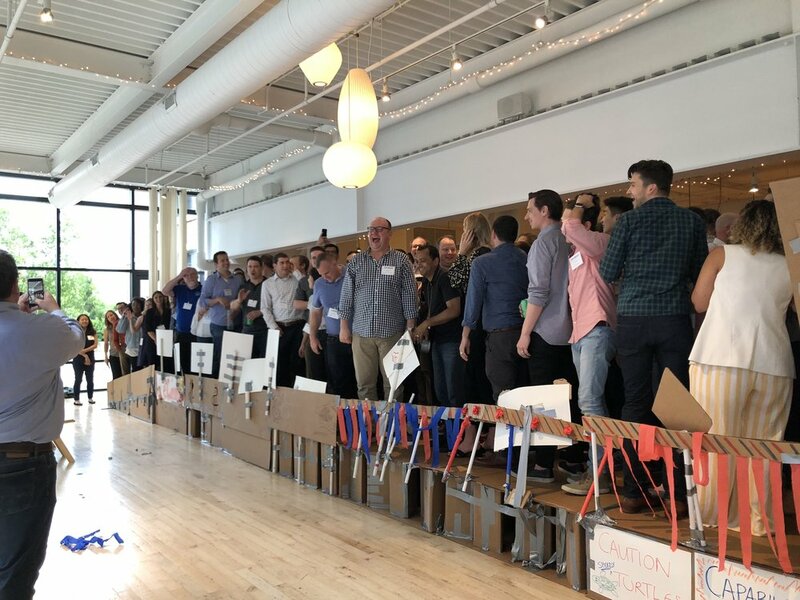 Last week we had 180 members of PepsiCo in our space for a lively and inspiring team building meeting. 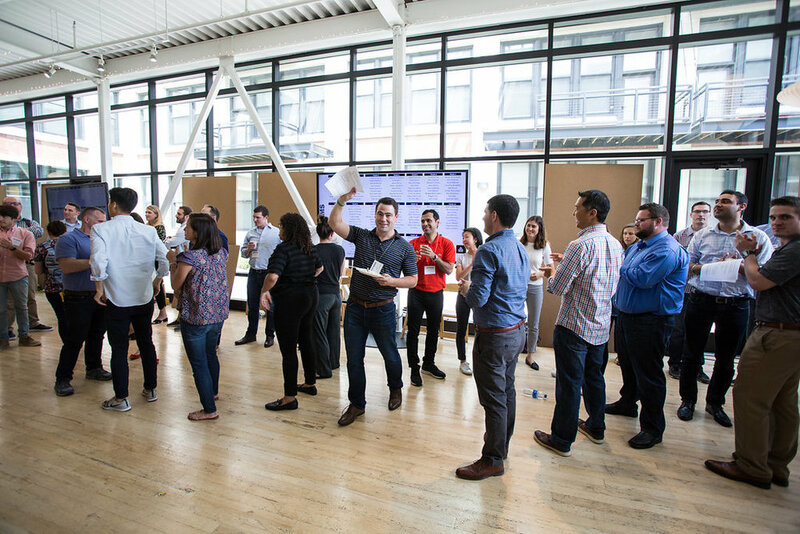 Members of the team left feeling energized and excited about their upcoming projects and loved getting to know colleagues from different teams throughout the day. We sat back and looked at what components made this meeting a success. Here is what we found! Katie Corsentino, eCommerce Marketing Lead, North American Nutrition at PepsiCo chose Greenhouse Loft without a doubt. 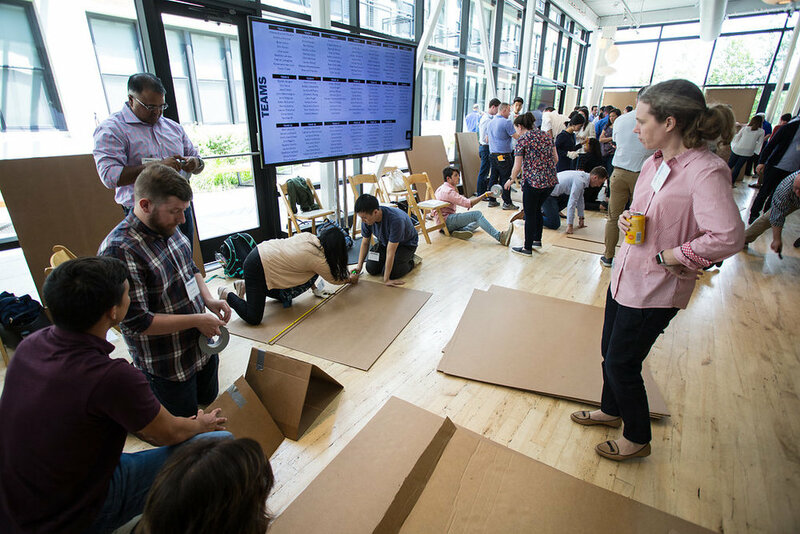 The team was looking for a venue with the ability to hold their large 180-person team with additional space for casual networking and dining throughout the day. Team building in an off-site location is way more fun when you see personalized touches from your company around. Some examples we have seen include branded swag (pens, koozies, phone accessories), bringing the company mascot along or decking out the space with branded banners or static clings. PepsiCo brought their own drinks and snacks for team members to try and had personalized name tags ready to go for each attendee! Changing the scenery throughout the day is an excellent way to keep the meeting fresh and keep everyone engaged. If your meeting is in the warmer months, making use of our outdoor garden is a popular choice! Eating lunch outside or even sending team members outside for a scavenger hunt will give everyone a much needed breath of fresh air. For PepsiCo’s meeting, we did a room swap mid day to transition from their morning presentation to their afternoon team building exercise. Take a look at the change in our images below! Check out some images from their fun-filled meeting below!